People have always gone for road trips as a way of breaking out of the normal routine and enjoying themselves. Some years ago, planning for a road trip routinely involved carrying a map, some snacks and maybe a few music CDs to listen to while you were on the road. However, these days, things have changed a lot regarding technology. For instance, people will travel with their iPads and smartphones. Therefore, having a charger to keep those devices with juice is equally essential. Additionally, if you run a fleet, the Elog from EyeRide can come in handy for tracking and maintaining daily records. 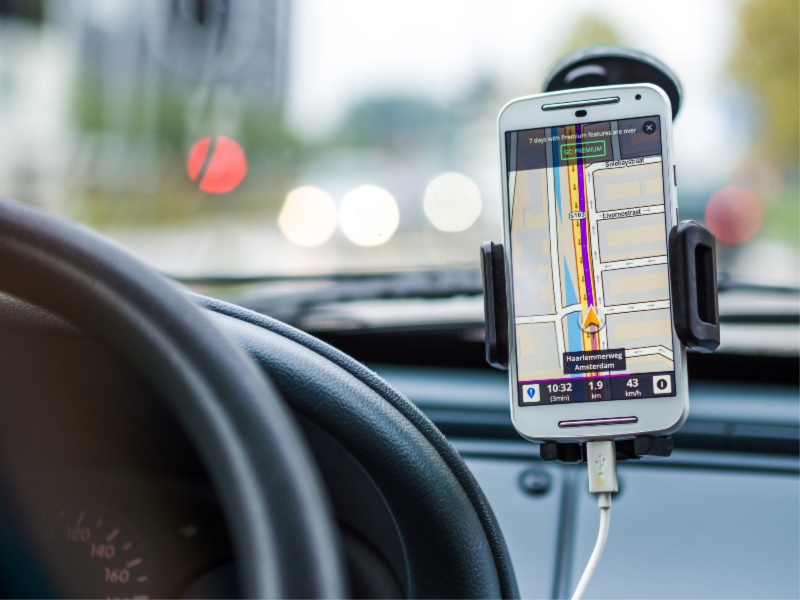 Well, here is a list of tech gadgets you need to make that road trip more fun. It had to be the first item on the list. Well, the number one cause of arguments during road trips is who gets to charge their device first. However, all these disagreements can be put to bed once you get yourself that car charger of your own. Additionally, when shopping for one, go for one with several ports, which will allow people to charge several devices at the same time. If you would like to record your entire trip to share with friends or just for keeps, then a dash cam can come in handy. Other than documenting your journey, dash cams also come fitted with GPS systems to help keep track of your current location. A mobile hotspot is one recent device that will allow you to share your internet connection with the various devices you’ll bring on your travels. Other than that, some hotspot devices offer a few ports you can use to charge other devices. Holding a phone in front of your eyes for long durations will most certainly tire your neck and back muscles. Nonetheless, you can get a headrest mount that can allow your kids or friends to set up their smart devices and catch a movie in a relaxed and comfortable position. You just need to hook up the headrest mount on the back of the front seat firmly and set up your smartphone. When driving, you’ll probably want to listen to some music or answer calls hands-free. Then, a Bluetooth receiver can come in handy for this. This device will enable you to answer your calls without touching your phone or even switch between radio stations without fidgeting with the radio buttons. With the considerable number of devices that you might be traveling with, its more likely that you may run out of charging ports. Well, that’s where you need a power bank that you’ll use to keep other devices up and running throughout your trip. Nobody dreams of having mechanical problems during their road trip, but they happen when least expected. Having a smart diagnostic tool can help you find what mechanical problem you have run into and provide a quick solution.